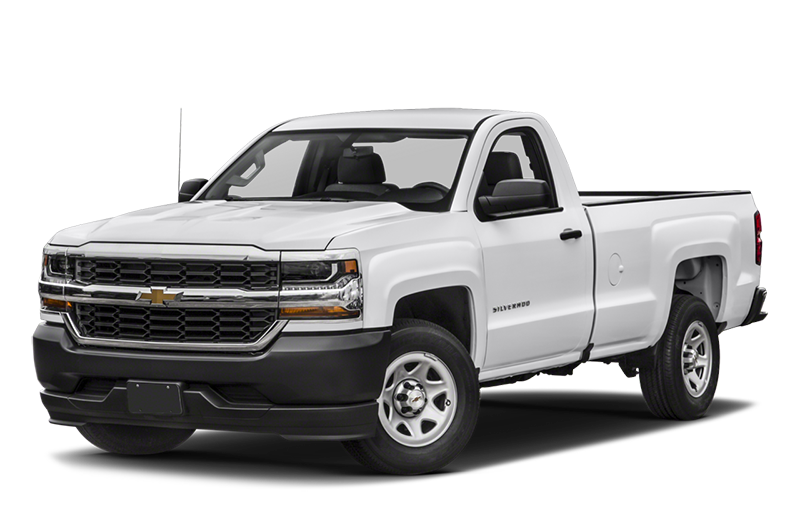 Named one of the most dependable trucks on the planet and one of the longest-lasting full-sized pickups on the road today, the 2018 Chevrolet Silverado 1500 price makes it one of the most affordable too. 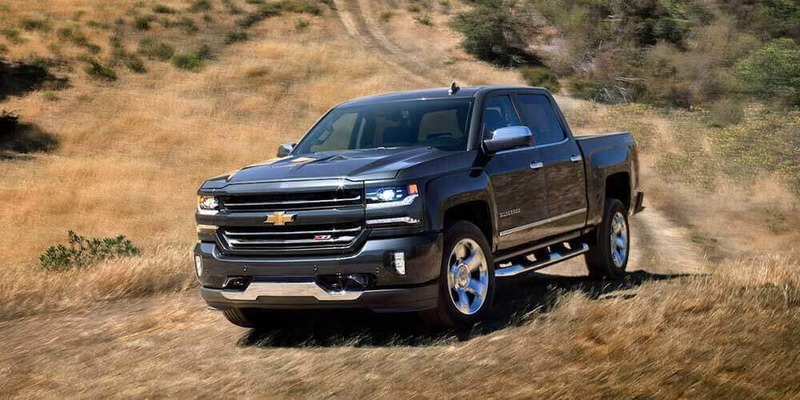 The 2018 Chevy Silverado 1500 exterior includes practical, tough design features. 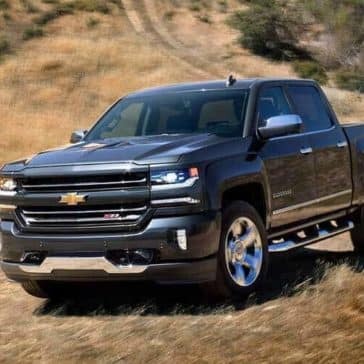 The 2018 Chevy Silverado towing specs reach up to 12,500 pounds when properly equipped. 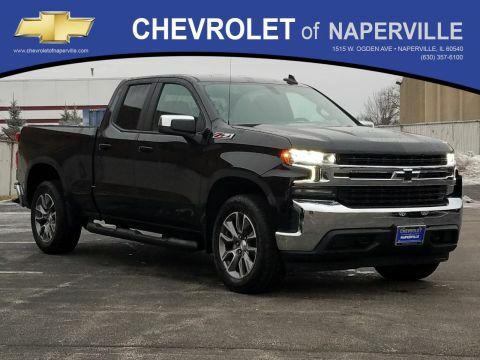 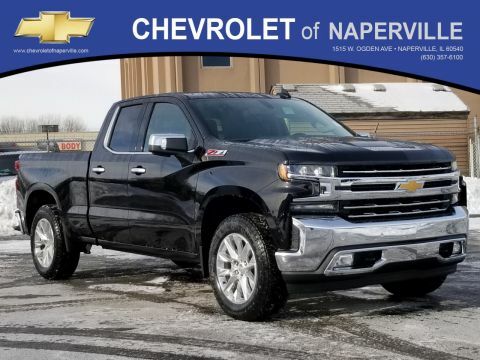 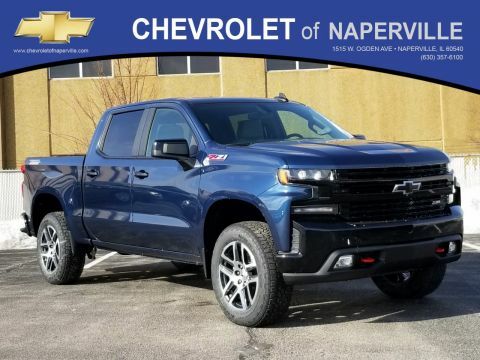 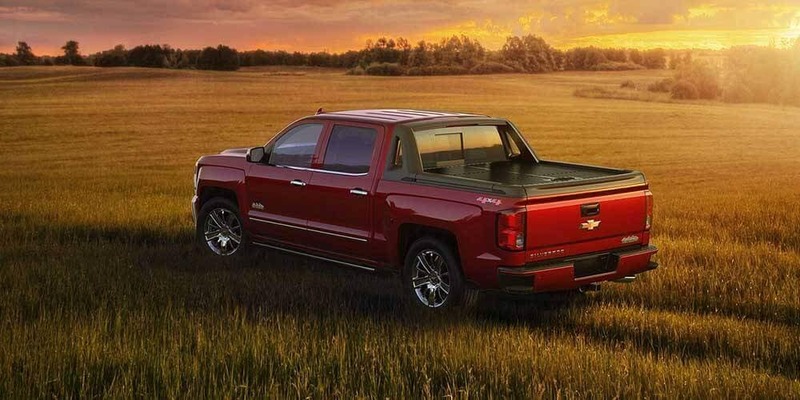 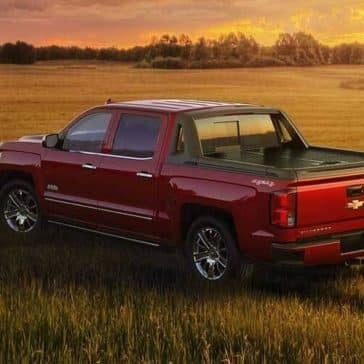 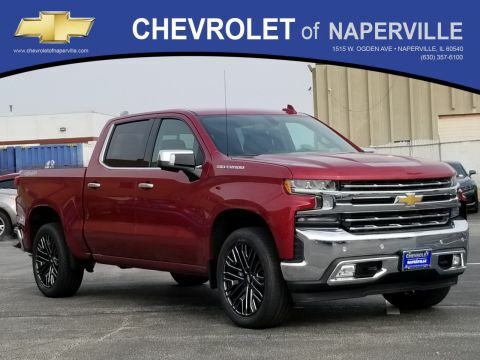 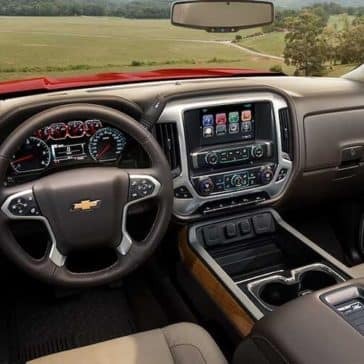 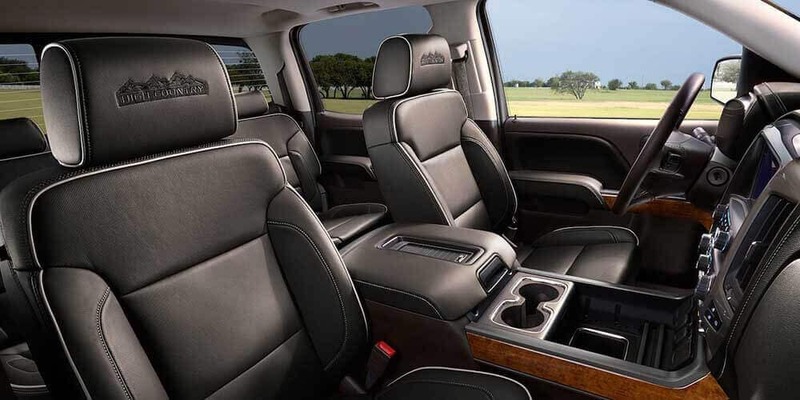 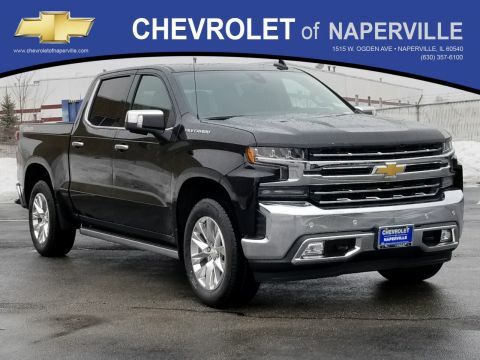 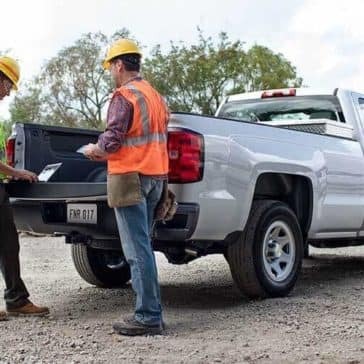 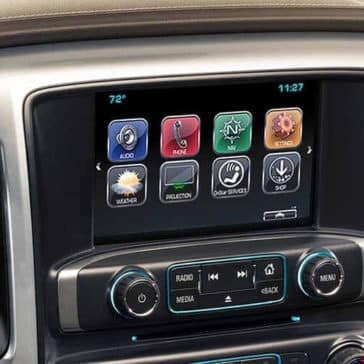 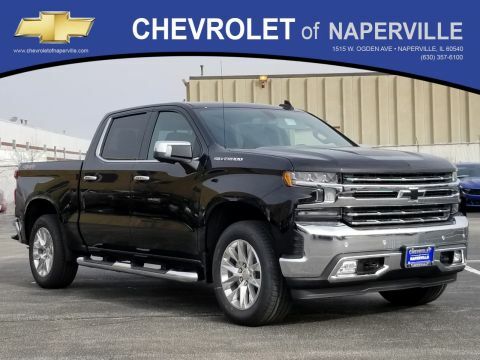 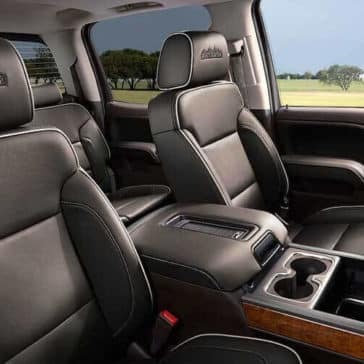 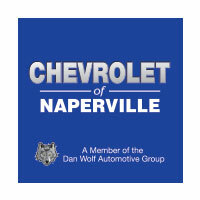 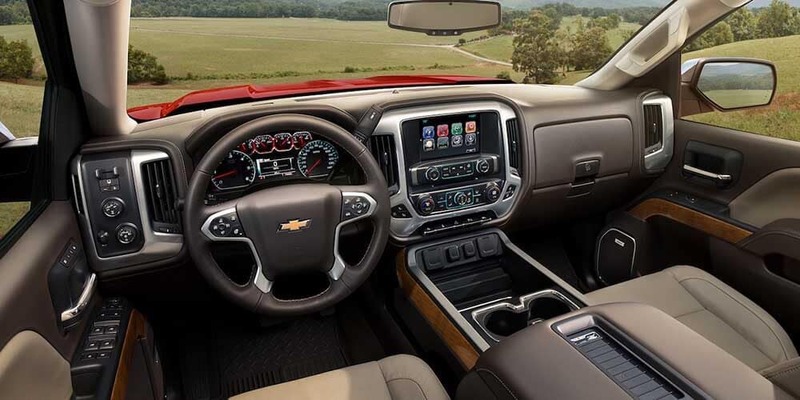 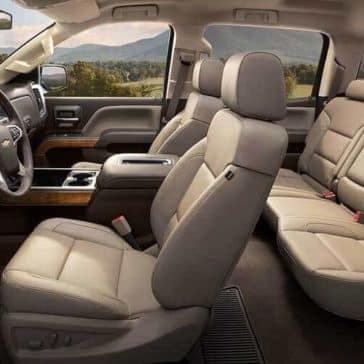 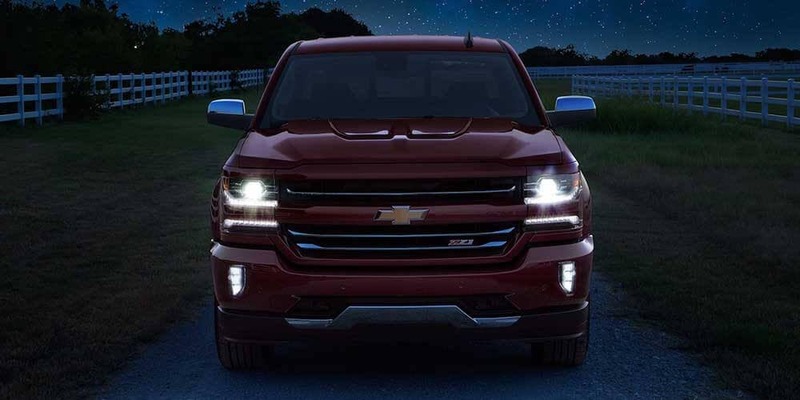 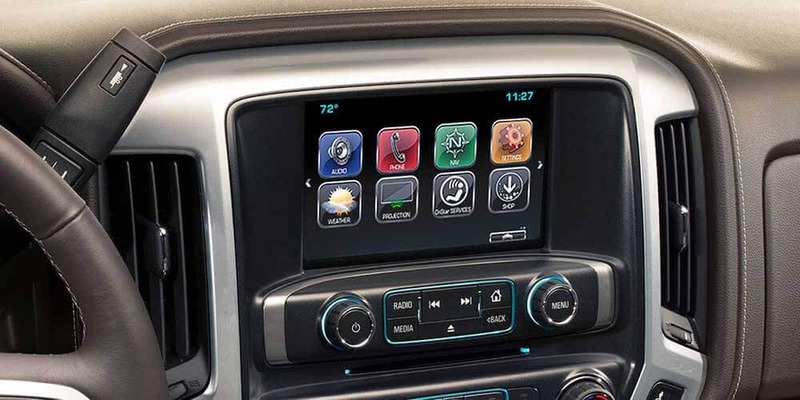 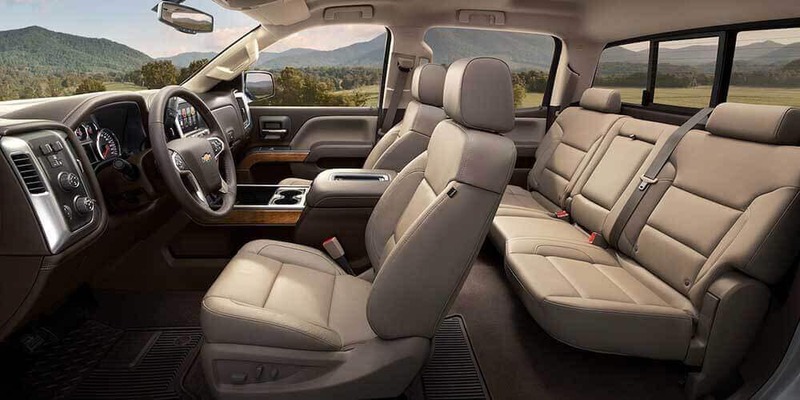 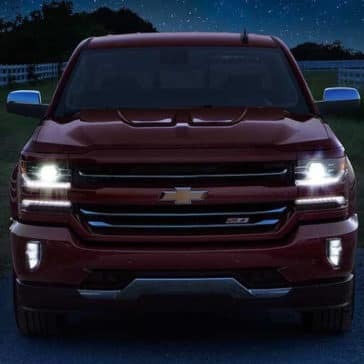 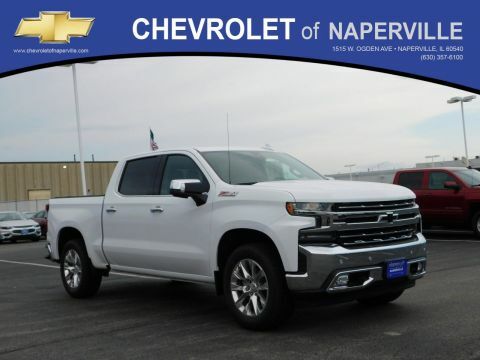 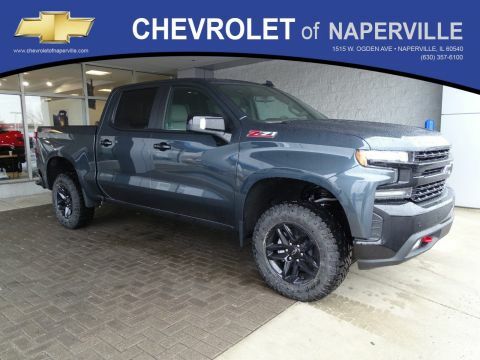 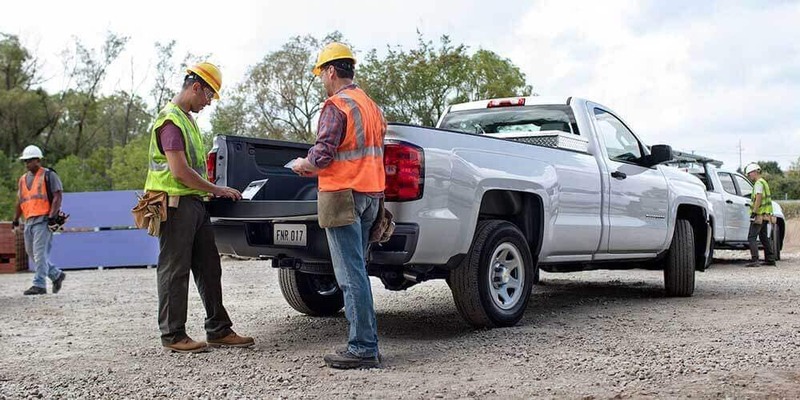 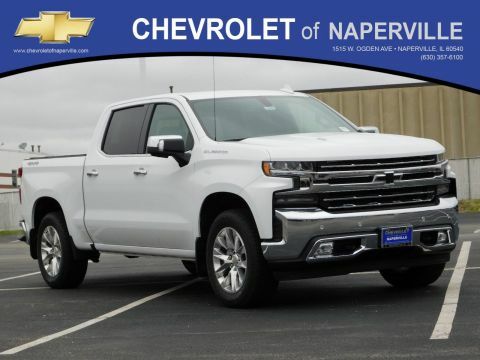 Find out more about this truck’s utility at Chevrolet of Naperville.